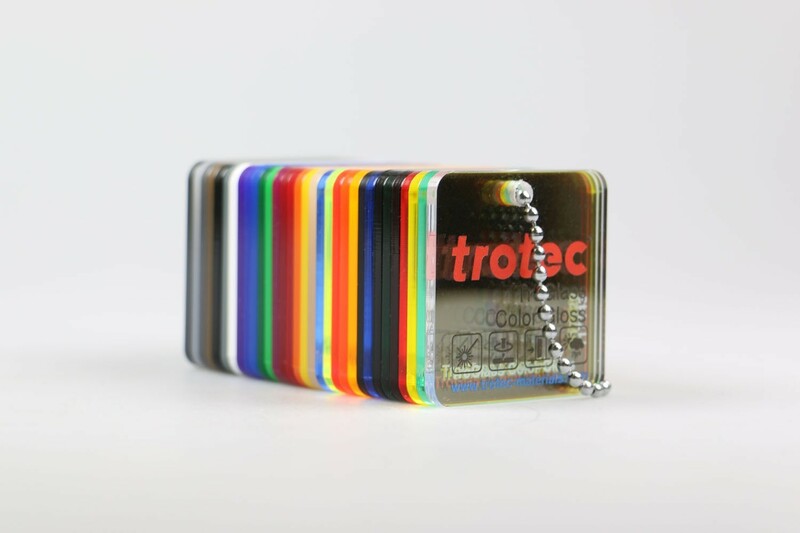 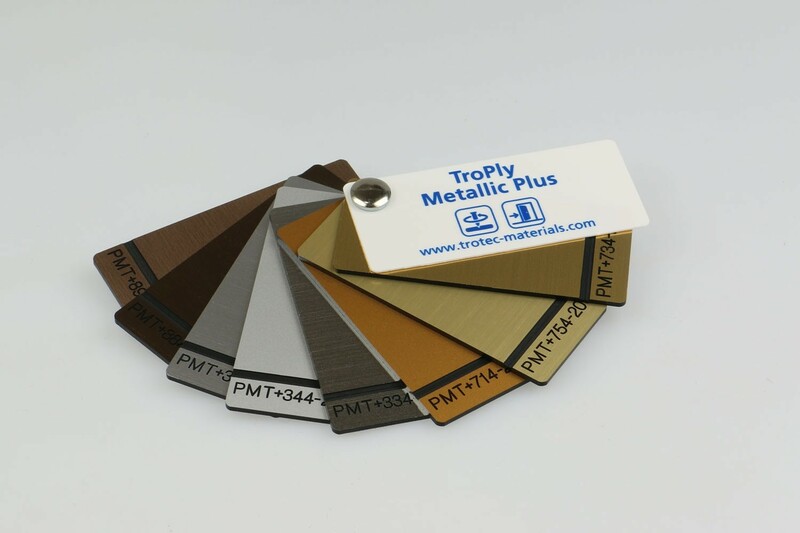 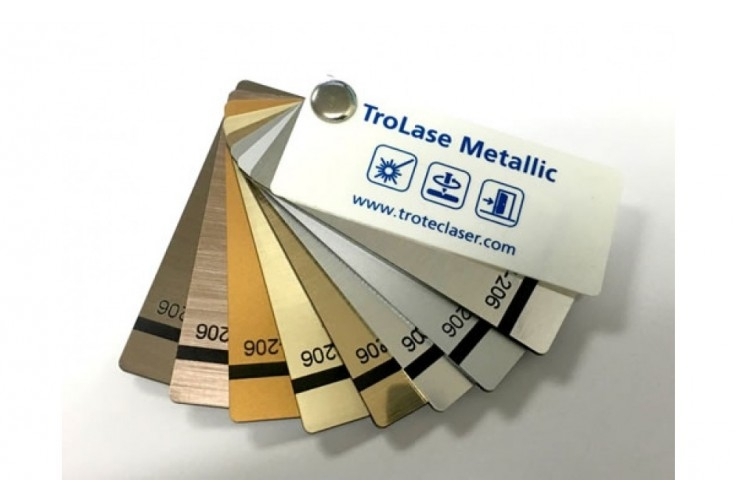 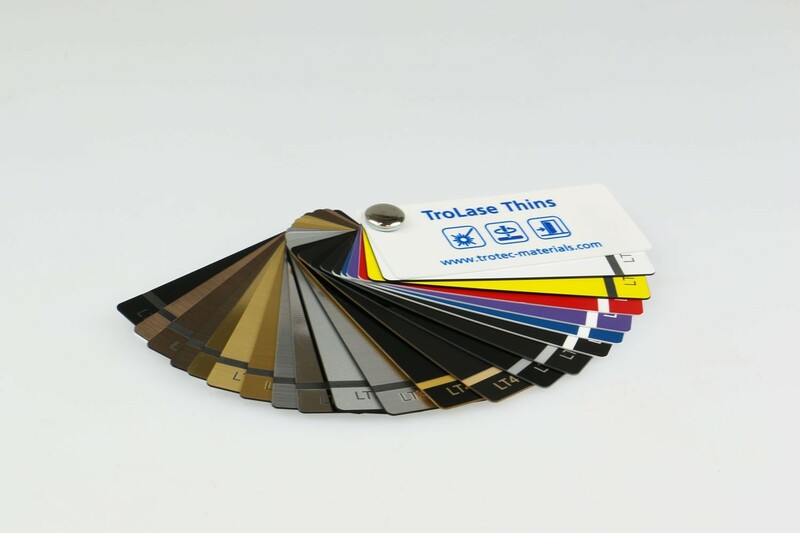 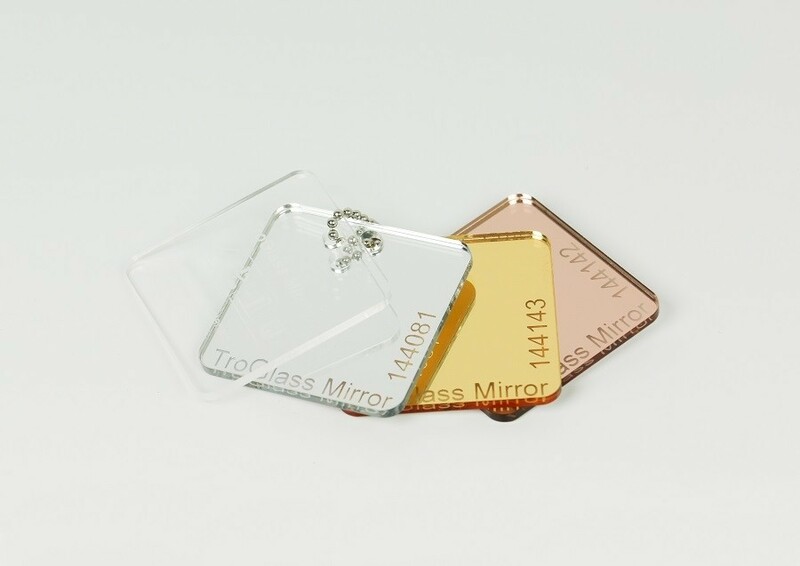 A key element of Trotec's strategy is helping its customers become more profitable and placing customer needs at the centre of its core values.We have created a range of advertising materials designed to showcase our engraving supplies range, from laser cutting materials to rotary engraving materials. 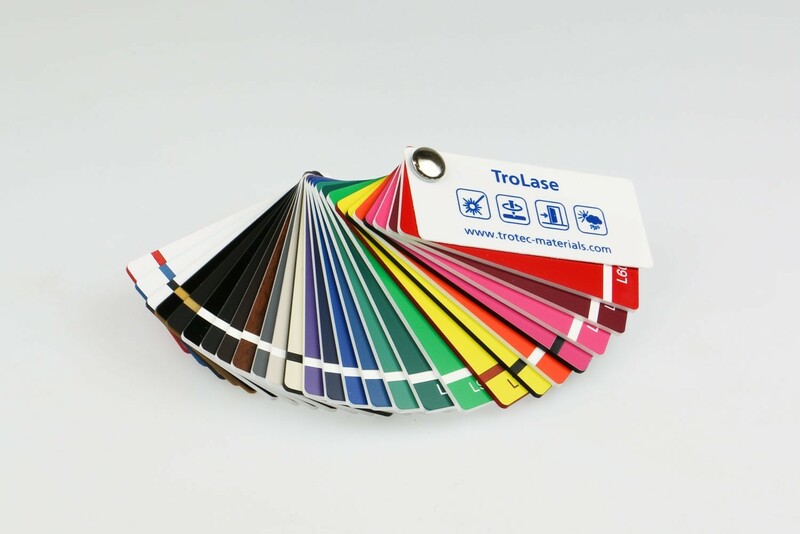 The colour fans and colour chains can now be ordered to present your customers with a range of high-quality products in different colours and finishes. 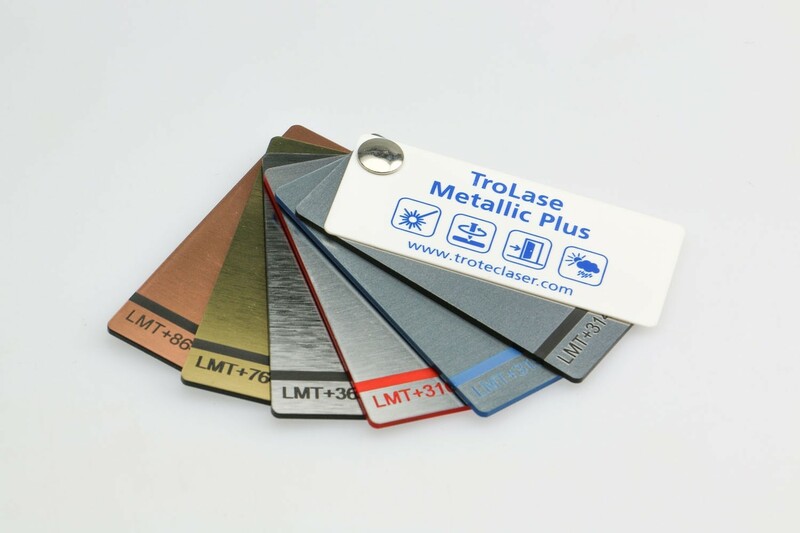 Our advertising materials are designed to showcase our laser cutting materials and our rotary engraving materials. 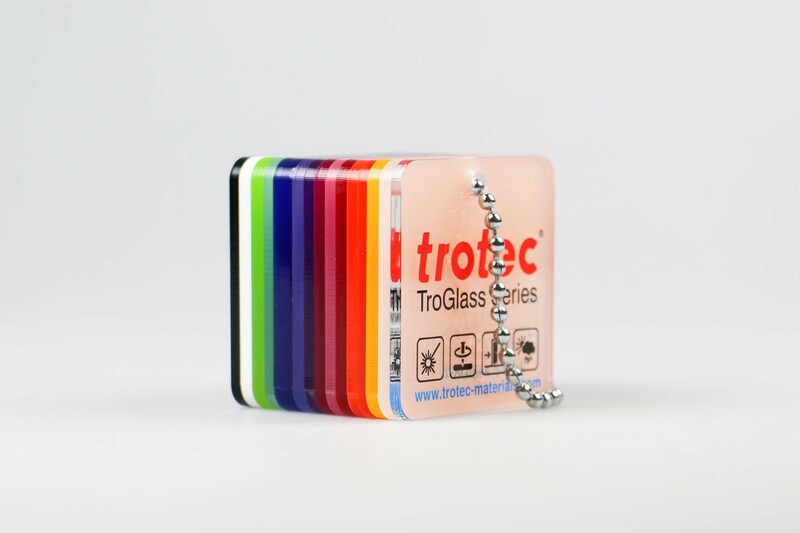 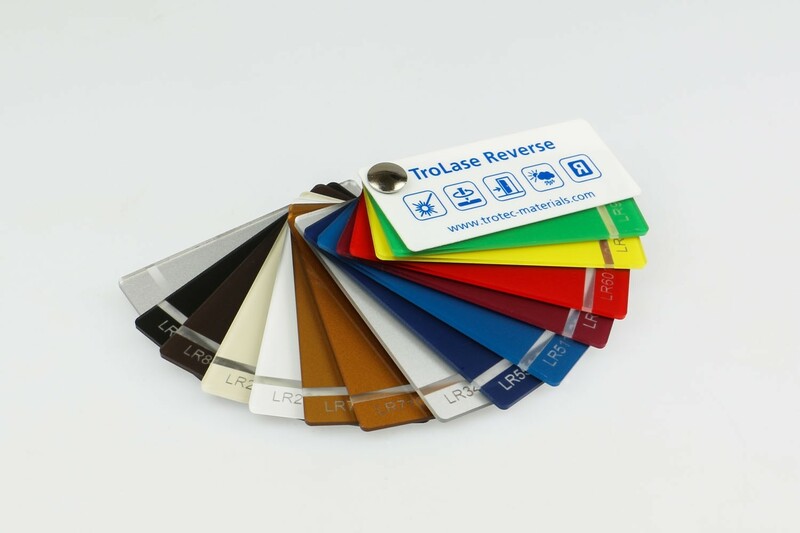 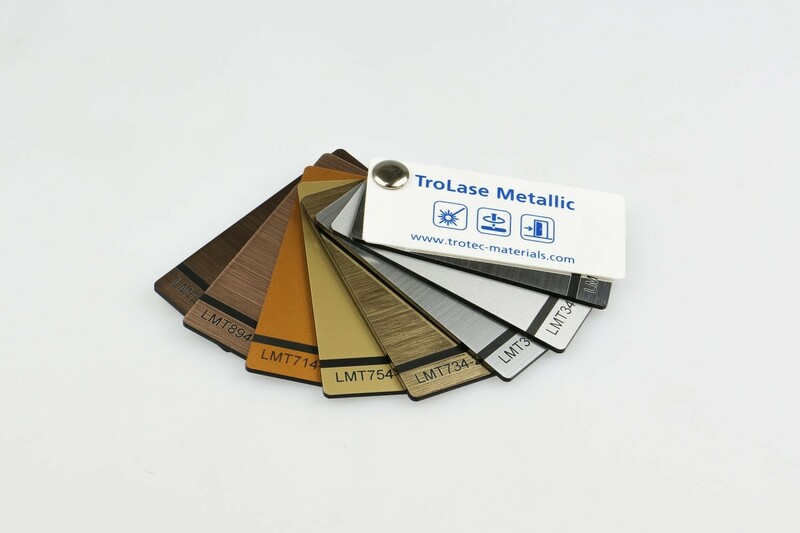 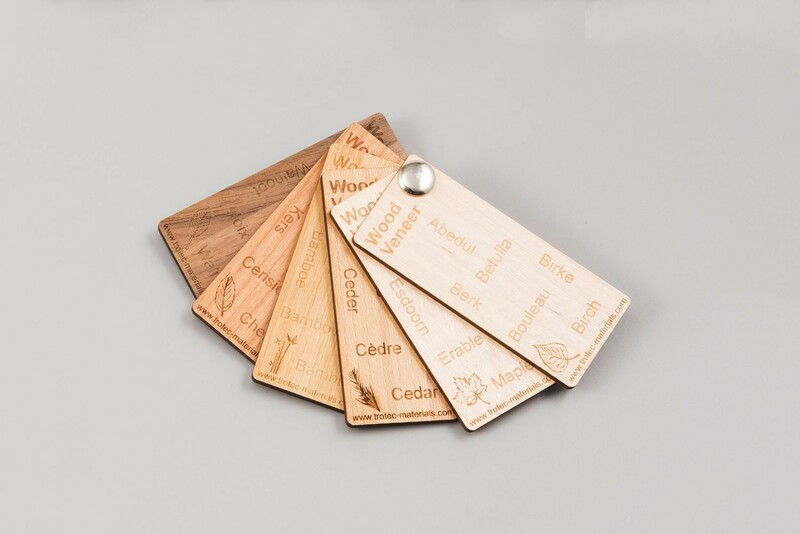 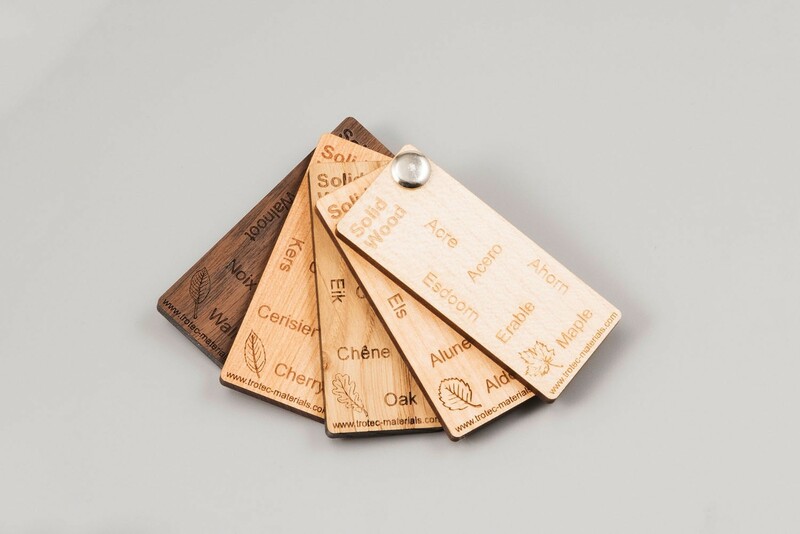 From our engraving laminate sheets to laser acrylic and laser wood, our material swatches allow you to discover and display the Trotec range.